Tim returned to the first sporting love of his life in 1995 getting involved in mountain biking, before returning to the road for endurance cycling in 2008. Tim has raised several tens of thousands of pounds for UK and overseas charities, including Jane Tomlinson's cancer charity, Great Ormand Street, Cancer Research, Purple Salute, Macmillan Cancer Support and others. 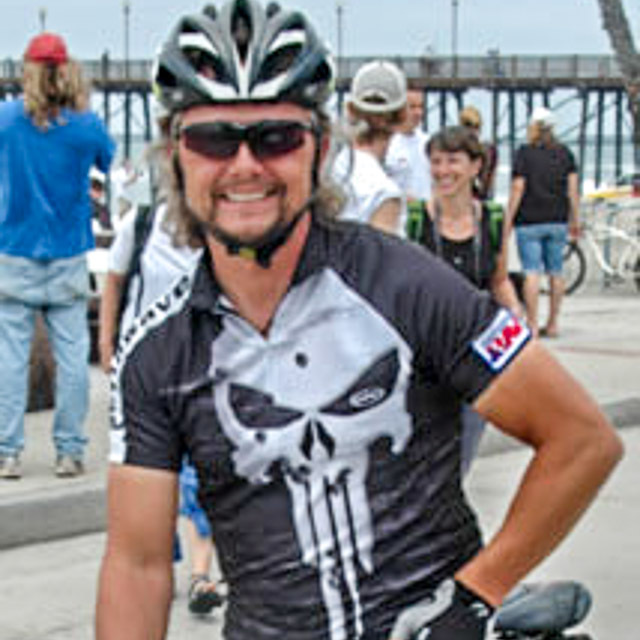 Tim will compete in RAAM in support of Help for Heroes. You can donate to Tim's funding goal: Help for Heroes by using this link. 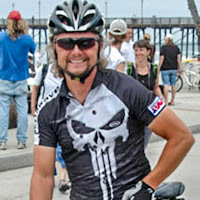 Tim will be competing in the 50 to 59 year old category of The Race Across America.